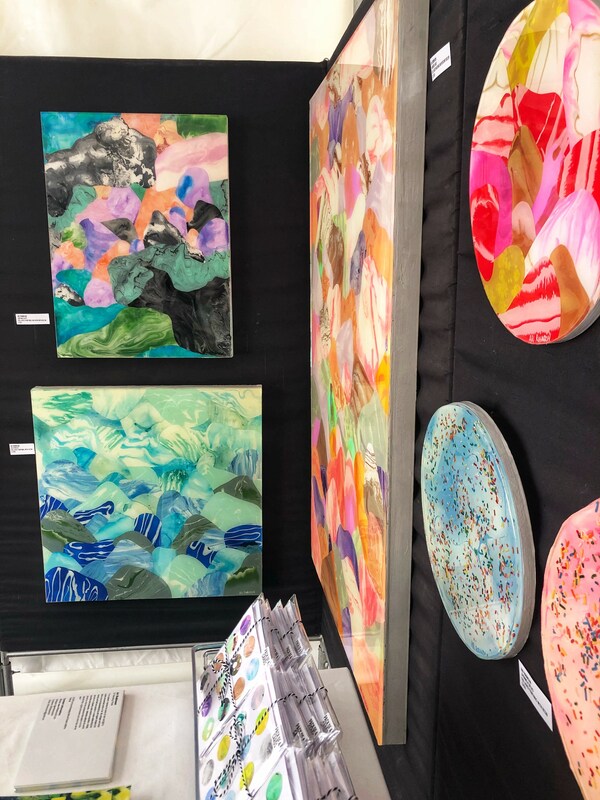 This past November I exhibited my work in the CraftArt Festival 2018. 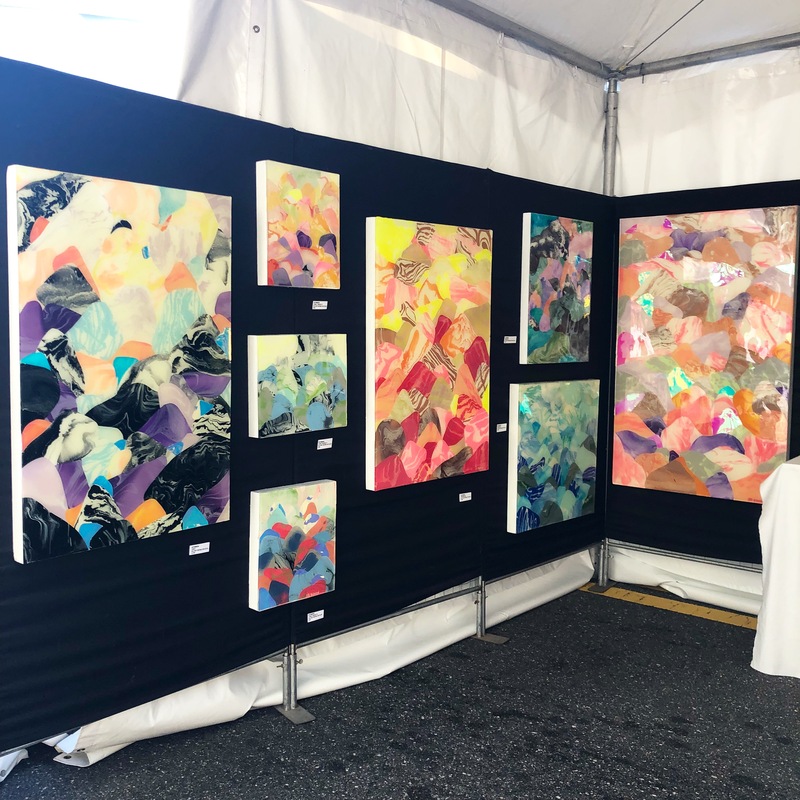 The festival is a juried contemporary craft festival in its 21st year that attracts more than 10,000 visitors each year. 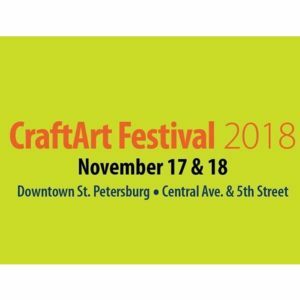 The CraftArt Festival 2018 is held in the heart of downtown St. Petersburg, the #1 arts destination for a mid-sized city in the USA. 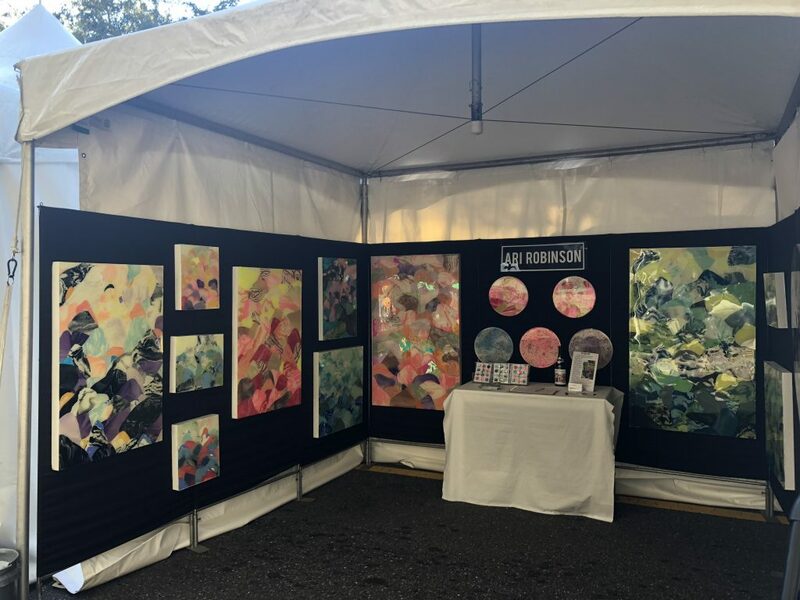 Check out the Florida CraftArt website: https://floridacraftart.org/ for more info and for the location of their gallery where I also have work for sale. 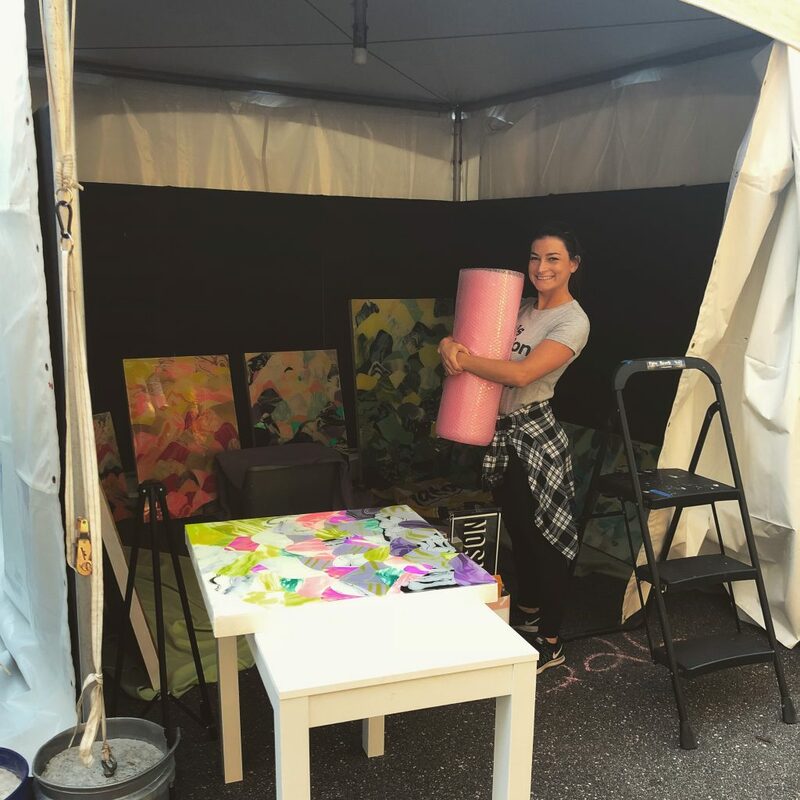 Photos below of booth set up! 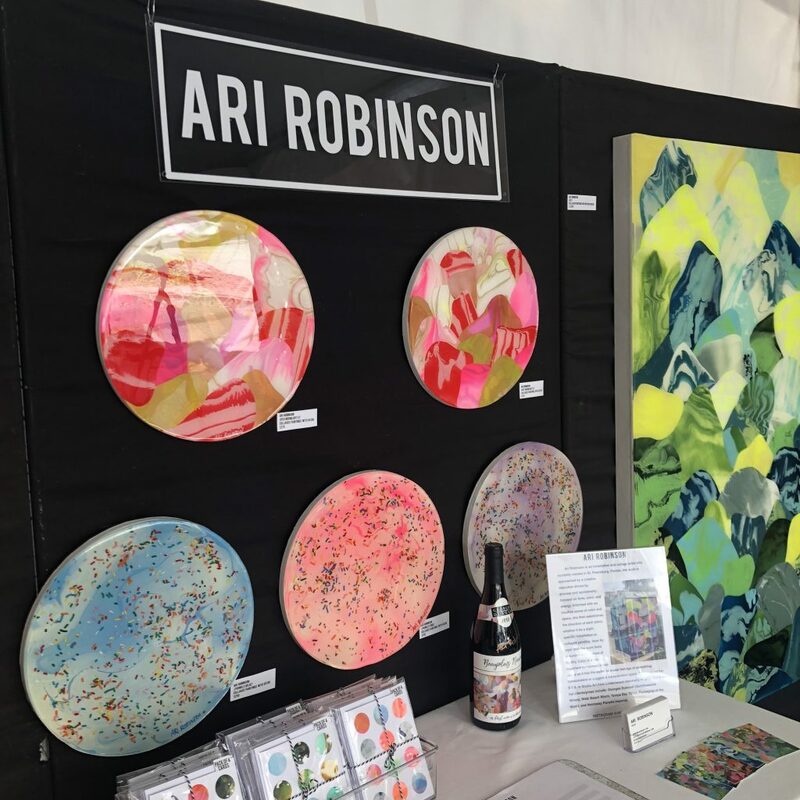 © 2019 Ari Robinson. All rights reserved. Website by OrbitZen.